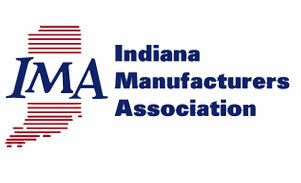 JM Tax Advocates is proud to be a preferred provider to the Indiana Manufacturer’s Association and their members. One of the most important benefits of being an IMA member includes being part of an organization who actively advocates for their members while monitoring and promoting legislation that enhances Indiana’s business tax climate for manufacturers. To assist their members with obtaining fair and equitable property tax assessments and gaining access to state and local tax incentives for business expansion, IMA has recently solidified a relationship with JMTA. a complimentary initial consultation to highlight available real and personal property tax cost reductions and/or available economic tax incentives. To learn more about all of the benefits you can receive by becoming an IMA member, CLICK HERE. Speak to a consultant that has saved millions of dollars to clients who never realized they were over paying taxes.